Lightweight and functional: the Sertig Cap helps you to maintain a clear overview out in the mountains. 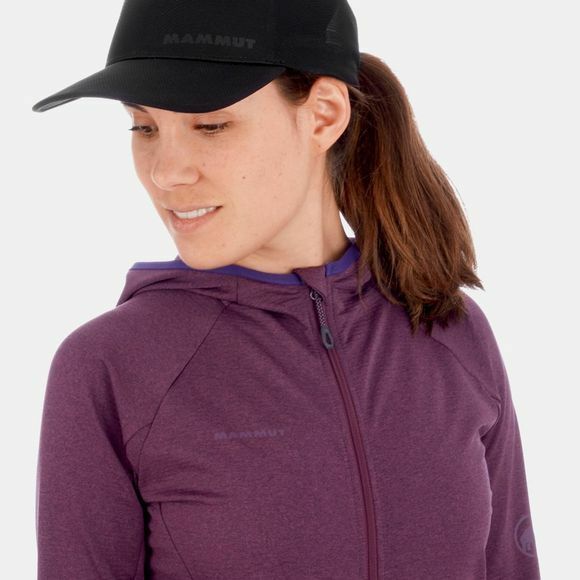 The cap is made from a breathable and quick-drying polyester mesh. 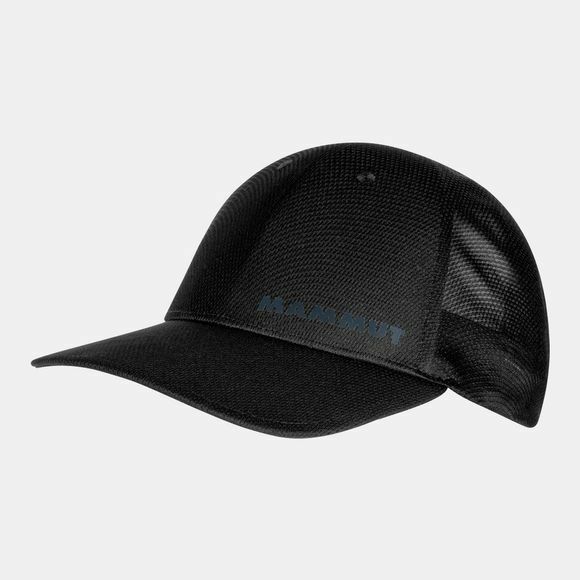 The one-touch construction gives it a comfortable and individual fit, while the cut-outs on the cap's visor make it feel even lighter.